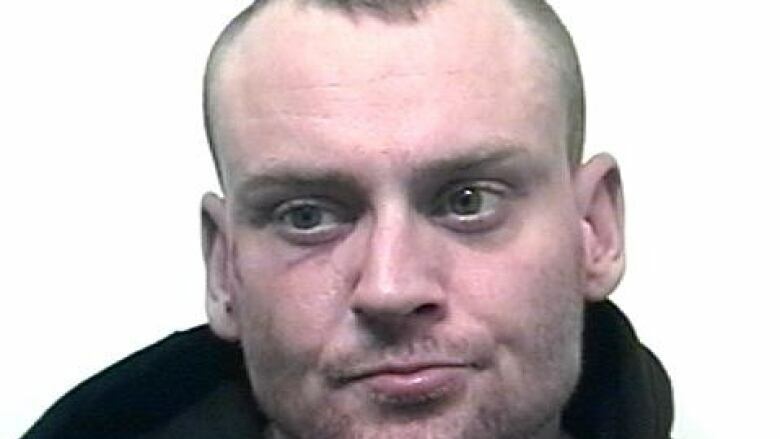 Police in Thunder Bay, Ont., say they're looking for a suspect in a reported homicide in the northwestern Ontario city's East End neighbourhood and say he's armed and dangerous. Thunder Bay resident Charles Norman Casmey, 31, is "arrestable" for second degree murder and assault causing bodily harm, police said in a written release issued Monday. According to police, Casmey is wanted in connection with the reported death of a 63-year-old man at a home on McLaughlin Street. Officers were called to the residence around 5:40 a.m. on Monday, police said, where they found the man dead and a 25-year-old woman injured. She was reportedly taken to hospital by ambulance, treated and released. The victims and the suspect are known to each other, police said. Members of the public should not attempt to approach or interact with Casmey if they see him, instead, police said, people should call 911. Anyone with information on his whereabouts is being asked to contact city police or Crime Stoppers. According to police, officers continued to hold the McLaughlin Street residence as of Monday afternoon, while the investigation continued.